How Does Your Personal Data Appear on Countless Websites? If you’re reading this, you might be wondering, “How did this happen? I’ve never shared personal details about my income, address, or phone number, yet somehow, it’s posted all over the Internet without my consent! It’s a blatant violation of my rights! This must be illegal!” Does any of this sound familiar? Creepy as it sounds, we’re all being watched all the time. The question isn’t what we know about privacy, but what we don’t know about it. Most people are blissfully unaware that our lives are continually being recorded by hundreds of companies you’ve probably never heard of. Believe it or not, ninety percent of the world’s data has been compiled in the past two years alone. And that figure will continue to grow over the next two years by 60 and 80 percent respectively. Unnerving as it sounds, it’s clear we’ve lost control over our right to privacy. Why do websites collect my personal data? Behind every major website, there’s a corporate entity. 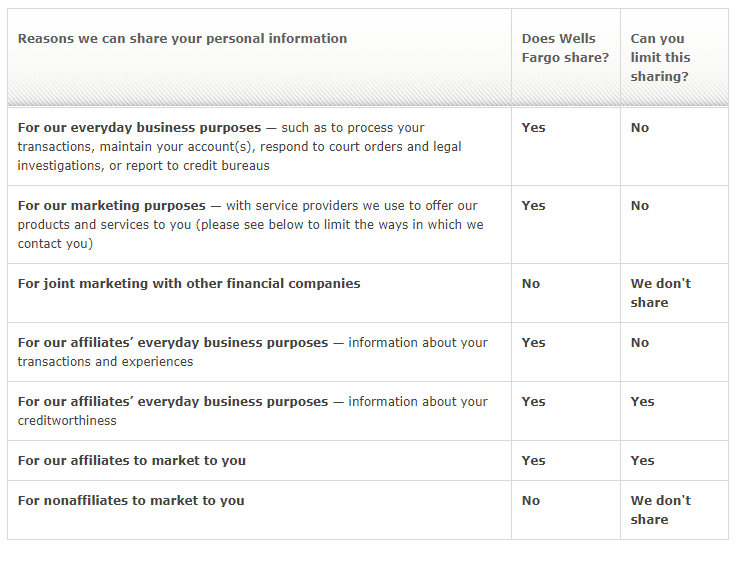 These companies, also known as data brokers, collect, share and often sell your personal data in the name of commerce. Legitimate businesses routinely purchase customer’s email addresses from data brokers in order to target their advertising. The more a company knows about a customer’s interests, the better they can promote specific products to their target audience. To aid with that goal, businesses use both online and offline data about consumers to determine what advertisements to show them online. Data brokers record everything: what restaurants you like, what online shops you prefer, what search you on Google. These personal interests, along with your browsing history, help advertisers predict your actions and shopping preferences. They can often determine whether you’re a trustworthy person, a good employee, if you have a good credit score, how many children you have, and what college they’ll likely choose. Eek! 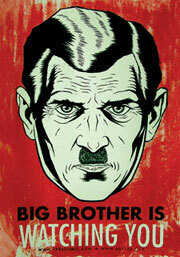 Big Brother is truly watching! Data brokers don’t simply collect and package information about you, they categorize your life and transform your identity into detailed reports. How do data brokers collect information about you? Let’s say you’ve decided to research your dream vacation. 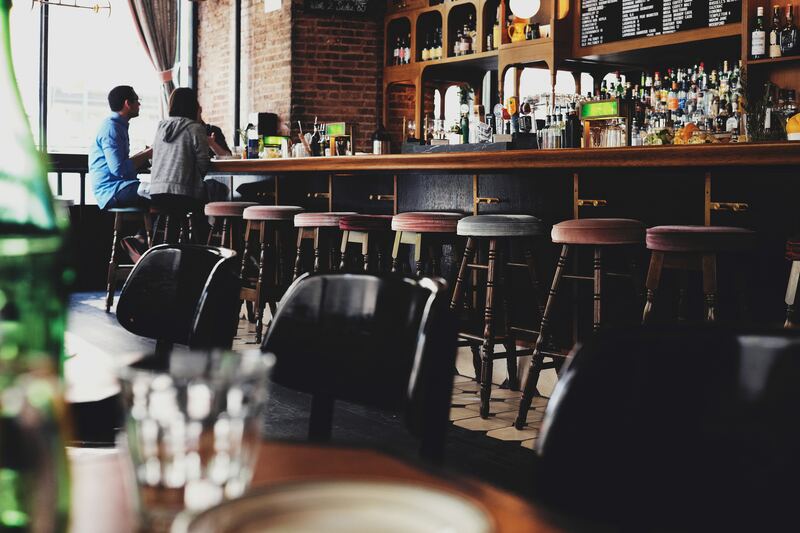 You Google specific destinations, visit some websites, and even research popular eateries in the area. In other words, you left a data trail that data brokers can follow. Soon thereafter, your inbox is inundated with spam from hotels offering you a room in the cities you researched. Even more creepy, you’ll see targeted advertising almost instantly in the form of banner ads mirroring the searches you just Googled. 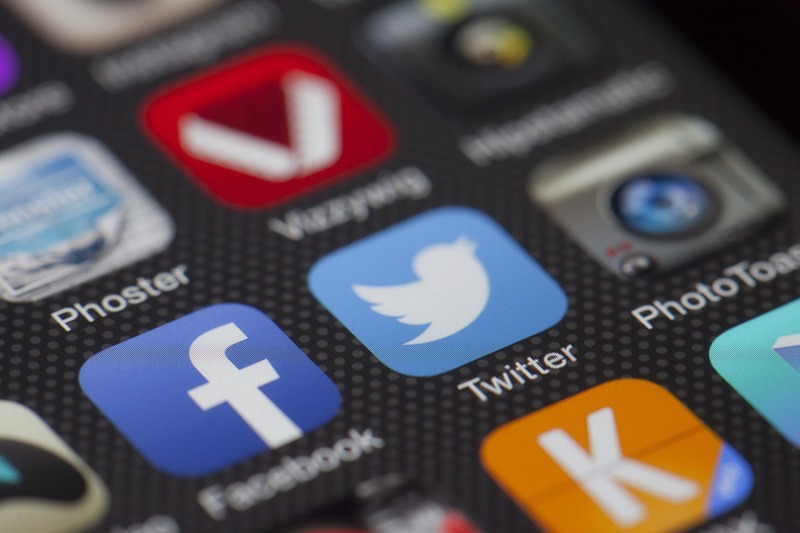 To identify users as they move from site to site, data brokers use automated bots like cookies, web beacons, e-tags and a host of invasive snooping tools. Cookies are small strings of code that collect data about your browsing habits and they’re active on virtually every web browser, no matter if it’s a mobile device or desktop computer. 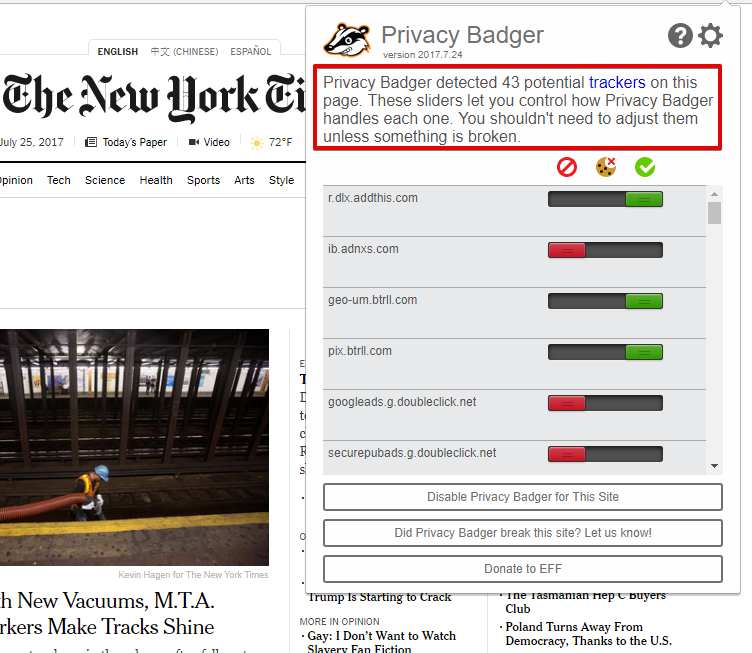 If you’re curious about who’s tracking you on a particular website, OneRep recommends you install Privacy Badger. This handy program operates in the background while you surf the net and shows exactly which data brokers are following you at any given moment, and offers you the option to block them. 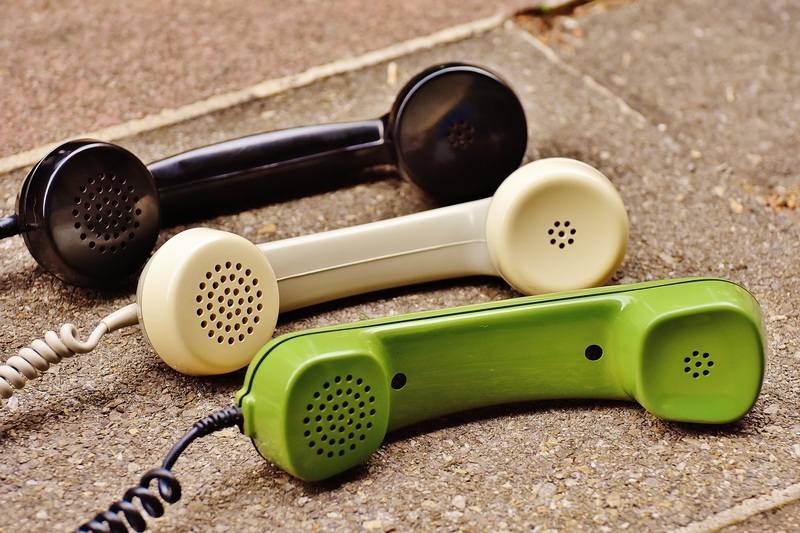 Sure, landlines are as good as dead, but the data trail they offer is still a valuable commodity. Data brokers routinely buy and implement printed records, such as telephone directories or local government records, and hire professionals to manually compile this treasure trove into valuable electronic databases. This information is then sold to companies who use it to solicit products and services to you via phone, which is why you get so many spam calls from unknown numbers. personal info, including your job, email and phone number – which is what’s most commonly sold to data brokers. Common opt-out procedures like this are well and good, but you’ll notice it’s intentionally vague, and they don’t specify exactly who they share your data with. Perhaps the one constant we all count on, is total privacy about how we vote in an election. And while your ballots are always kept secret, the rest of your personal data is up for grabs and a matter of public record. And this information is collected for public purposes, not private ones. To help maintain your anonymity, some data brokers and voting records sites will require you to complete an opt-out form, while others do not. This data is then used for political targeting and commercial marketing. Online shopping has its advantages. Stores never close, you can shop in your pajamas, there’s no annoying crowds, and you never have to fight for a parking space. The drawback, is data brokers monitor virtually all of your activities and generate detailed reports about you and your interests. Whether you’re just doing some virtual window shopping, or on a rabid spree, data brokers monitor every site you visit, the exact products you’re browsing, and formulate algorithms based on your preferences. Brokers then use this data to inform advertisers about the best way to promote their products to you, via online ads or print media, and recommend geographic regions where these ads would be most effective. That’s how freakishly specific ads show up in your inbox or social media accounts, because they’re targeted to your specific interests and browsing habits. Whether you order a sandwich, book theater tickets, or just kill time browsing Amazon, data brokers follow your online movements, create analytics based on your preferences, and then sell this information to marketers or even post it publicly online. Everyone enjoys a good meal, be it home cooked, fine dining, or your favorite grab and go take-out place. But your mother isn’t the only one who knows your favorite dish. Data brokers are so adept at spying on you, they even know your favorite cuisine, and serve up ads from restaurants that specialize in your hankerings. Can you imagine? Data brokers literally know you inside and out – ridiculous! Data brokers collect information about customers and businesses using those convenient loyalty cards that are probably dangling from your keychain. 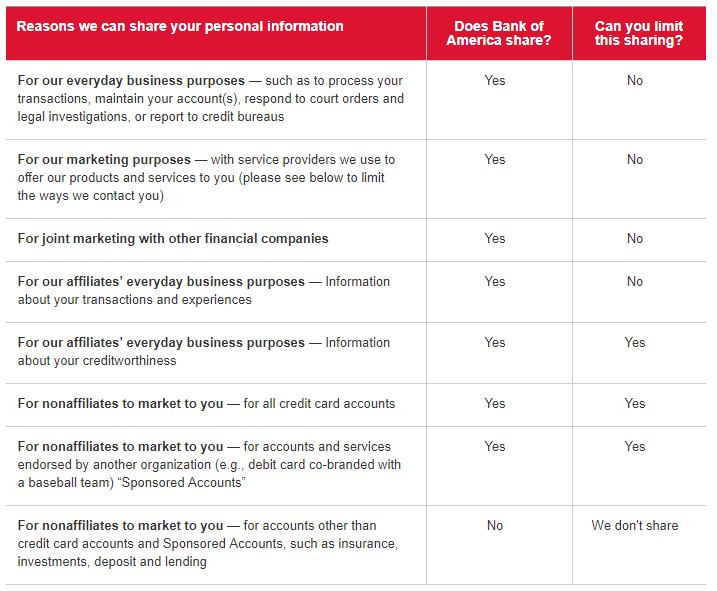 When you join a store’s loyalty program, you’re basically consenting to be spied on, and data brokers use these programs to collect information about what customers buy, how frequently they buy it, and when they prefer to shop. Additionally, if you’ve ever seen a sweepstakes offer or discount opportunity asking you to fill out a questionnaire or enter your name in a drawing – skip it! Any information provided will likely be used against you in the form of marketing solicitations and data mining, and you’ll be the one providing the ammunition used against you. As human beings, we intrinsically feel the need to maintain our privacy. But we also live in a civilization based on social interaction, and occasionally feel the need to let others know what’s happening in our lives, what we’re feeling, and what we’re thinking; hence why so many of us voluntarily post details about our lives online. Data brokers don’t have to dig very deep to find our date of birth, previous and current employers, educational background, religious affiliation, and our political views. Virtually all of this is just sitting on the surface, waiting for an unscrupulous data broker to come along, scoop it up, and use it against us. For example, Linkedin is the world’s largest professional network, and millions of people use it to land a great job. To that end, users post their resume, along with exhaustive background information about our work experience, education and skills in order to stand out and be competitive. It’s all there for the taking, and data brokers come along and gather the data we volunteered, then use it against us for their own marketing purposes. Believe or not, even those silly “like” or “dislike” votes cast on Facebook play a role in invading your privacy. When you “like” a particular product or brand on Facebook, you’re feeding a complex algorithm that intuits your future actions and interests. This information is then sold to advertisers who buy lists of consumers that are likely to be interested in their particular products or services. It’s called targeting, and you’re the one who put the bullseye on your back with a simple click – how do you “like” that? And even the distance between your sofa and recliner — No kidding! iRobot’s chief executive, Colin Angle – in an interview with Reuters – revealed today that he’d like to start selling mapping data to the Big Three; Amazon, Google and Apple. That will include information of the spatial variety: the dimensions of a room as well as distances between sofas, tables, lamps and other home furnishings.To a tech industry eager to push “smart” homes controlled by a variety of Internet-enabled devices, that space is the next frontier. Apocalypse is closer, guys! Limit who gets your real email address. If you need to register for a free service or get a one-time discount, use a temporary or disposable email service, like Temp Mail. Use a virtual private network (VPN) to encrypt your data. This will make it more difficult for data brokers to track who you are. Learn how to use VPN here. Do not write real addresses, telephone numbers, or personally identifiable information on Facebook. Instead, be creative and write something funny in the About section, otherwise, you’re just making life easy for data brokers who want to learn everything about you. Opt out from any and all data brokers that collect your personal information. To make your life easier, use online privacy services like OneRep.com. Our dedicated team will help you reclaim your privacy and remove your most vulnerable personal records from more than 77 websites. Your Time is Valuable. Let Us Help You. OneRep offers its members continuous monitoring and automated removal of their private information.